After I saw the empty Miss Sporty Candy Shine insert, I knew it wouldn’t be long before I saw a full one. Here it is! 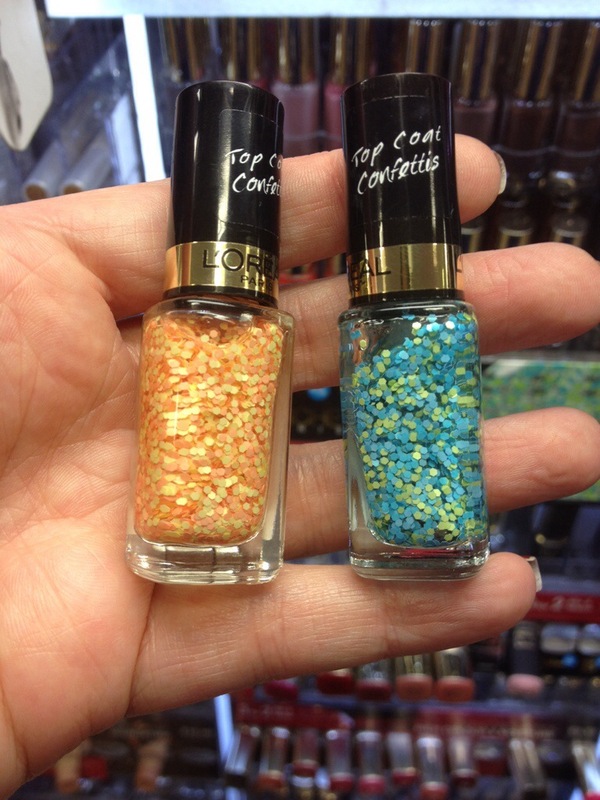 So on the left we have the Peel Off Glitter Base coat, followed by three cremes. And then the three glitter toppers that I have seen hanging around in the stands for a while now. Makes sense! Will you be picking these up? 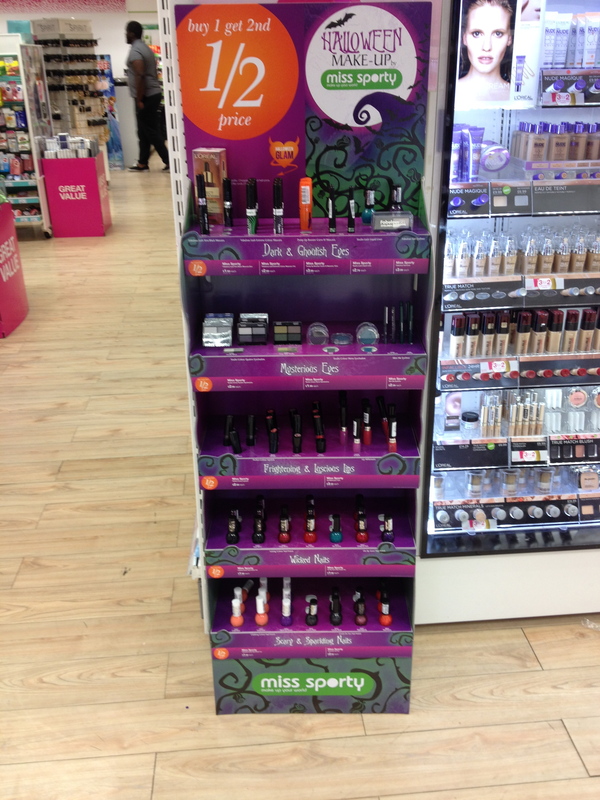 As you can see above, there is a Three for Two offer on in Boots at the moment. A few new spots for you all today – first up new from Collection the Field Day collection Three lippies and three polishes. 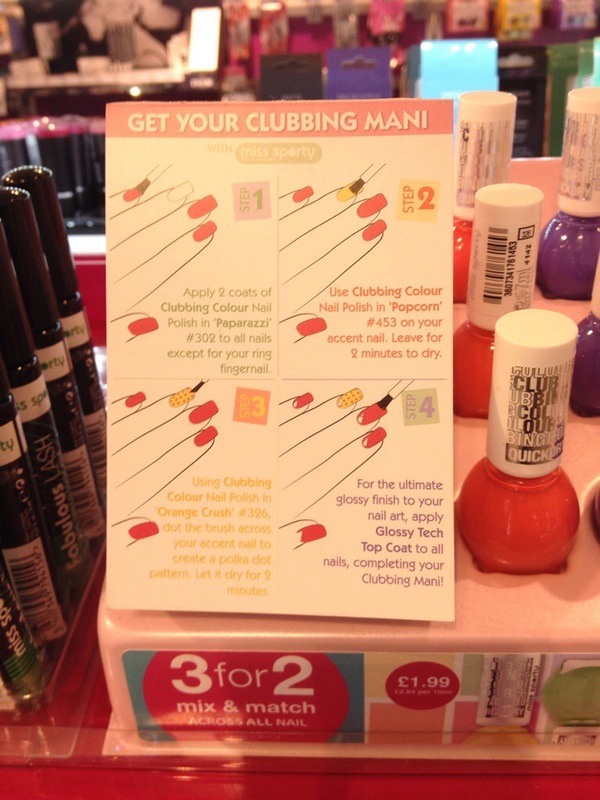 Also in the Collection display, 2 in 1 Top & Base Coat and 2 in 1 Longer & Stronger Nail Care. Saw this work in progress in the Miss Sporty stand. 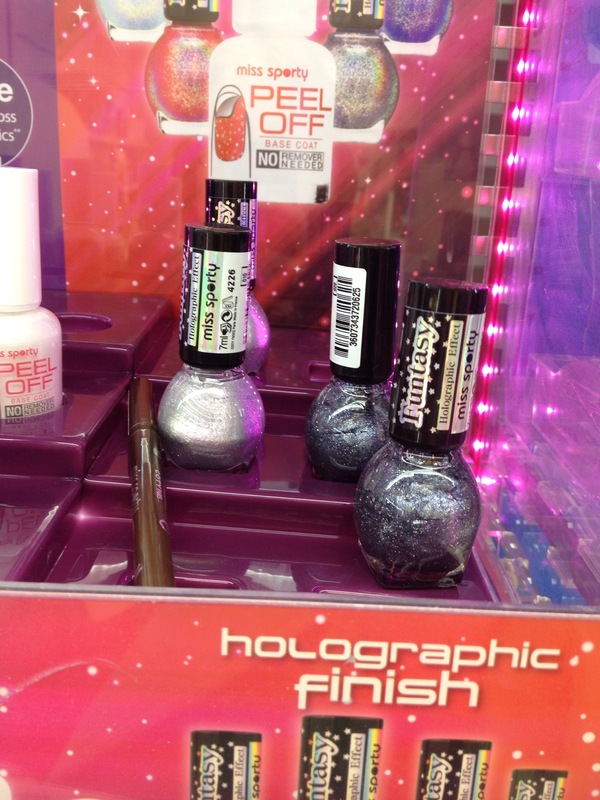 Looks like their Spring 2015 shades, cremes with glitter top coats perhaps. 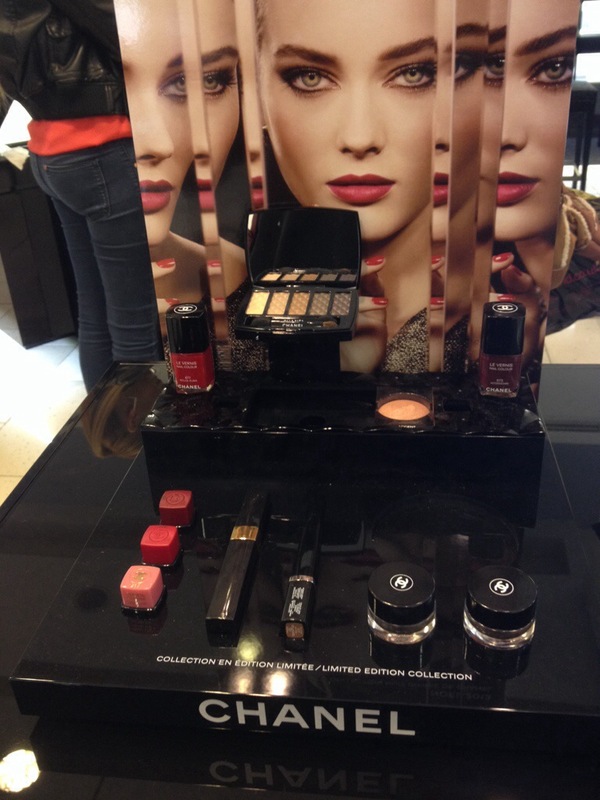 Then in M&S new Leighton Denny Shades., including one exclusive shade. Some nice looking polishes here. And more polishes. £11 each. So quite a few new things to keep your eyes out for, anything you think you want to check out? Let me know in the comments. Not 100% sure these are new on the shelves, but I think its the first time I have seen these. 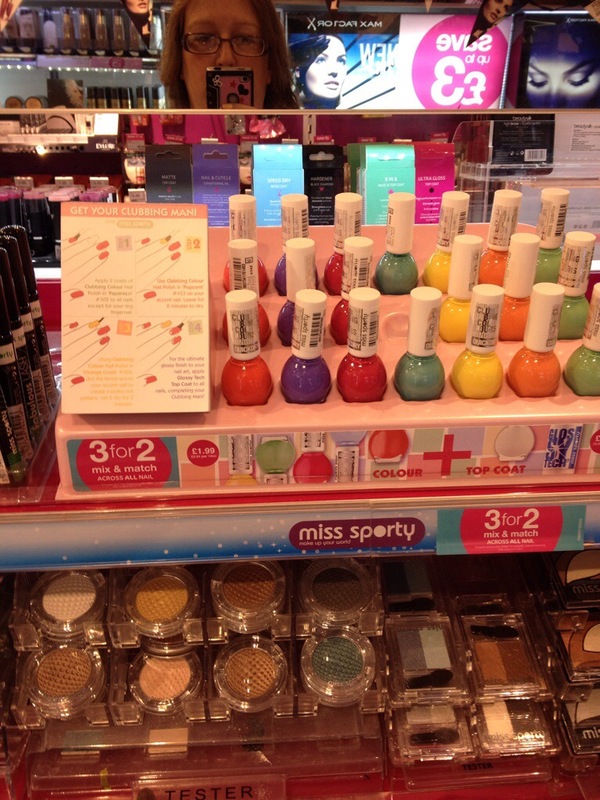 New onto the Miss Sporty Stands are Candy Shine Glitter Effect polishes. I *think* these are RRP £1.99. Again, not 100% sure. But there you go, not my most informative of posts! 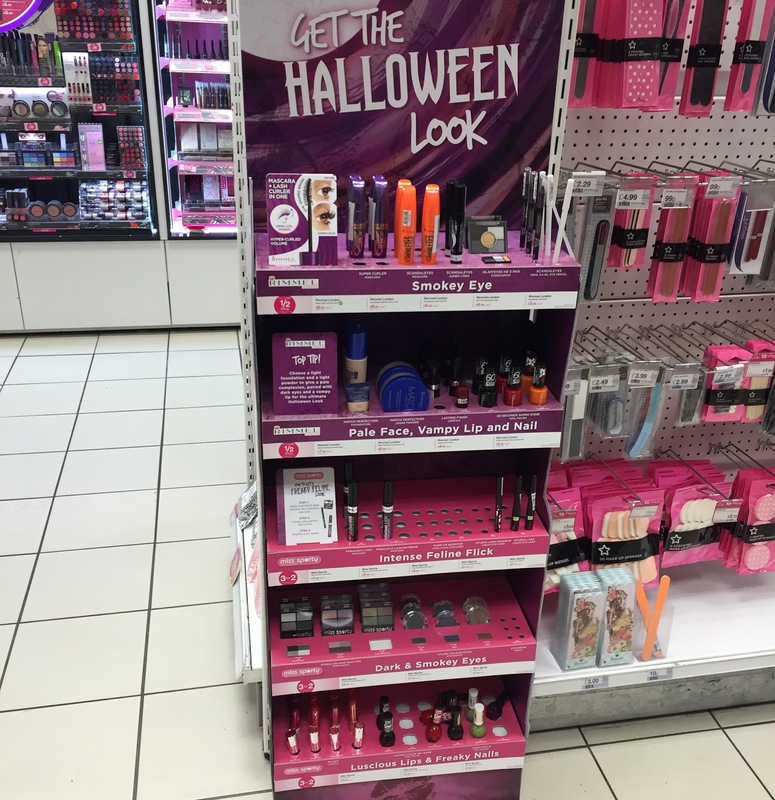 A few of the stands in your local drugstores may be updated in the near future if they haven’t already. 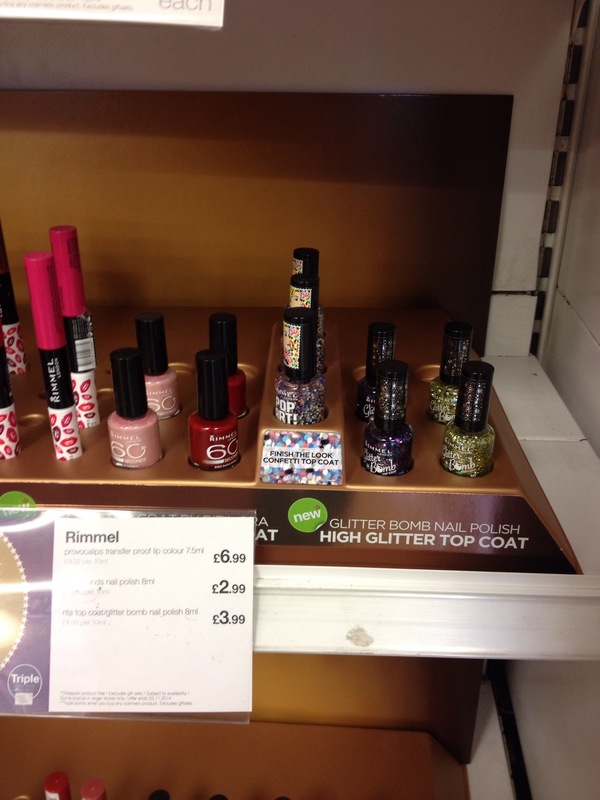 First up, Rimmel has a new end cap in Superdrug – in particular highlighting the new Pop Art topper and those Glitter Bomb shades. 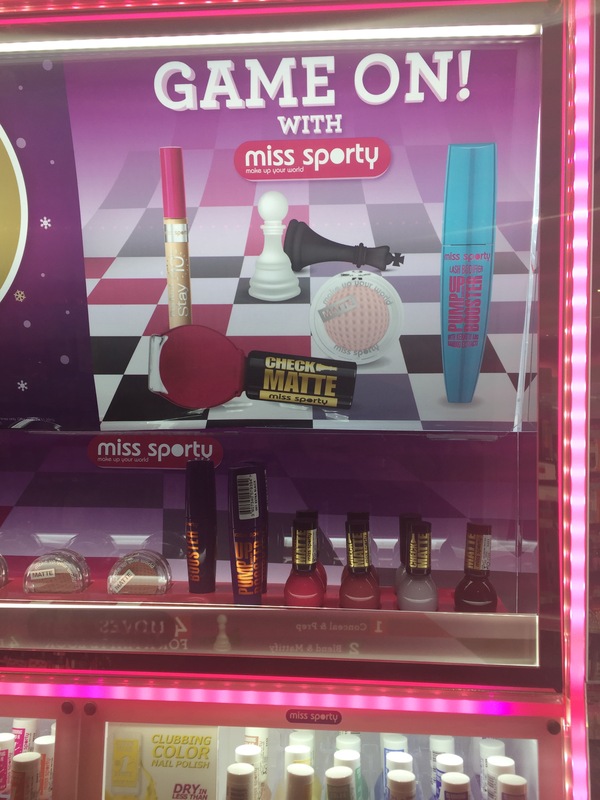 Then new shades in the Miss Sporty stand…. 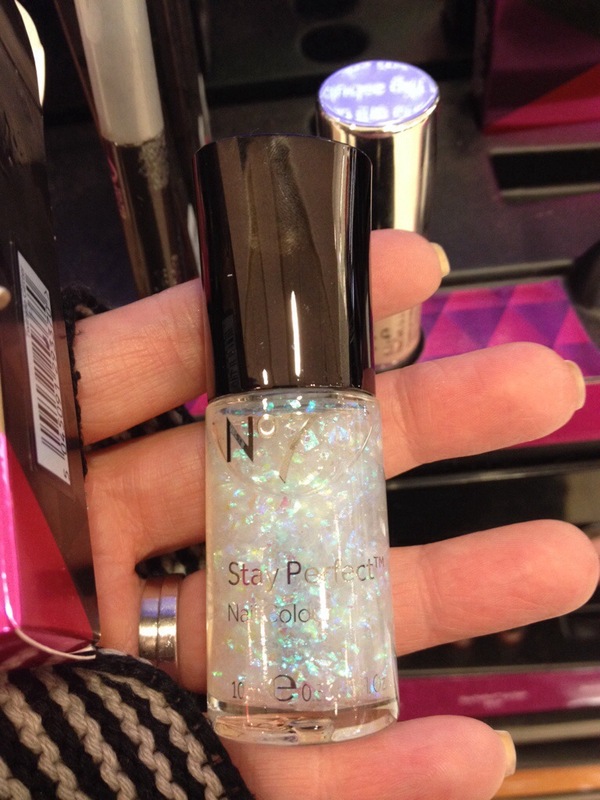 Inlcuding another high street glitter peel off base coat, just like the new one from NYC New York Color. And some new hologram shades.. not sure these are 100% new but they are in the new updated stand. 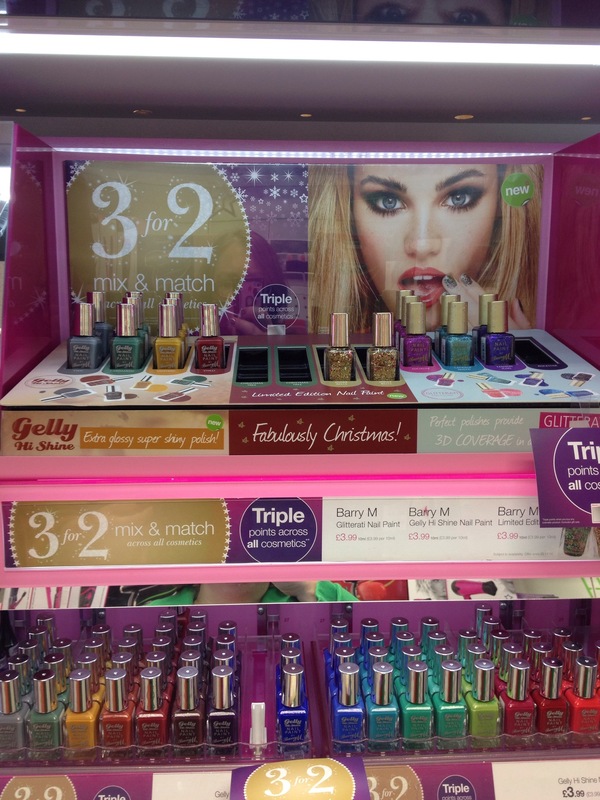 Finally, Barry M for the festive season, including slots for the limited edition toppers, only one seen here. That is all this time, what have you seen out and about? Lots more new things on shelves, I’ve brought a few new spots into one post so you get to see them quicker. First up NYC Crystal Coutures, four shades in total…. gold, red, purple and blue. In the US there are two additional and different shades – a green one and a stunning red and grey one which I MUST GET!! See them here on Nouveau Cheap. 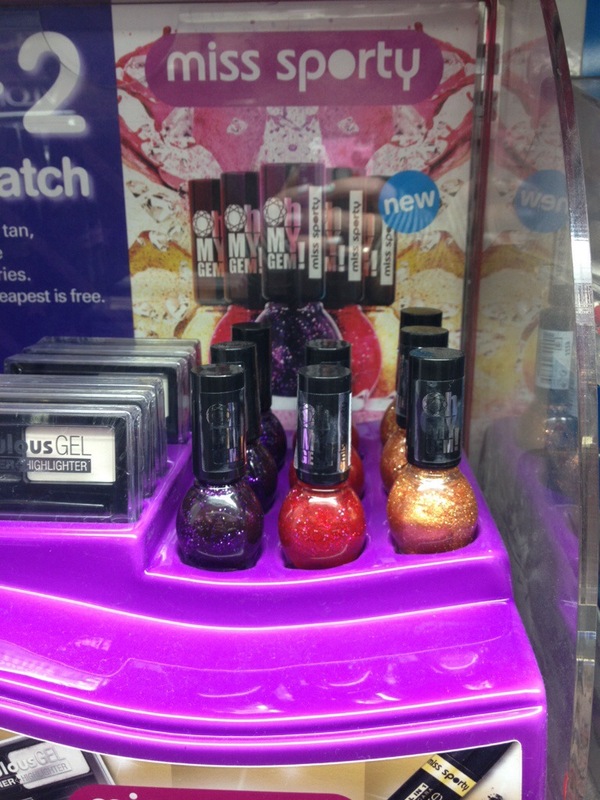 Also spotted in the NYC stand is this new Glitter Off base coat. This is like many on the market to make heavy glitter removal easier… now for £1.99 its certainly worth trying if you don’t fancy making your own base coat from PVA glue. 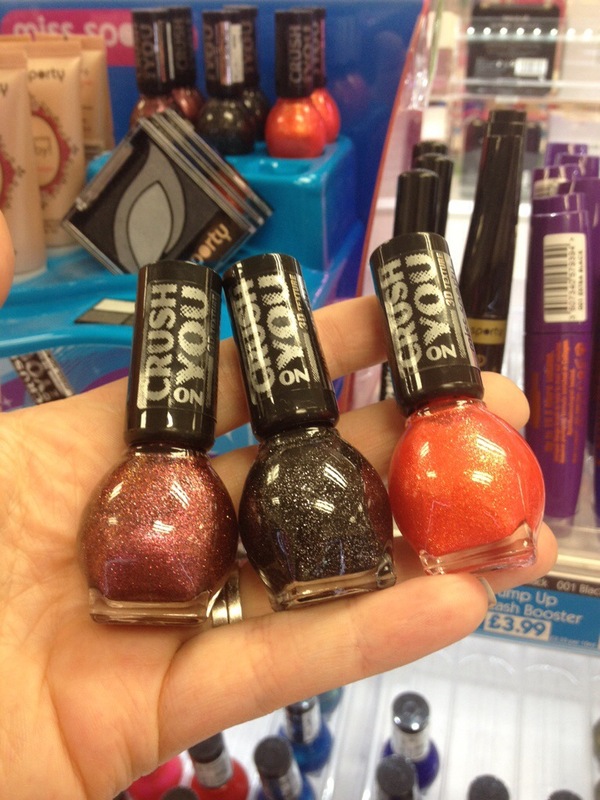 The others include a jewel red, gold and purple and a black with silver glitter and a pure silver polish. Not that there is anything new it in, but its the first time out for a Halloween stand and this one is for Miss Sporty. 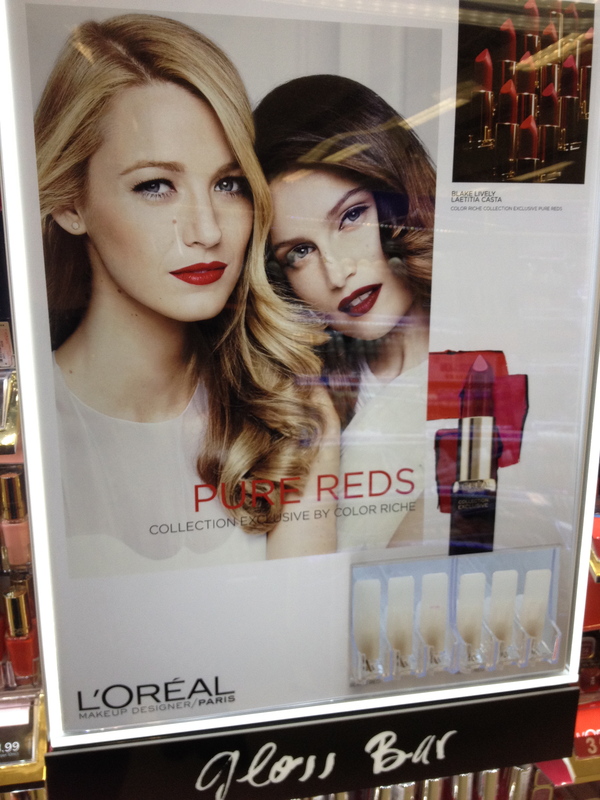 Finally, for your viewing pleasure, the new Pure Reds collection from L’Oreal. Incudes lipsticks as well in so many shades, there is one for everyone. That’s it, quite a few new things to pop out and have a lookie at. Anything catch your eye? Let me know in the comments. A bit of a close up on shades for you. A close up of one of the bottles. Just a fwe things for this edition of Spotted – anything catch your eye? Let me know in the comments. 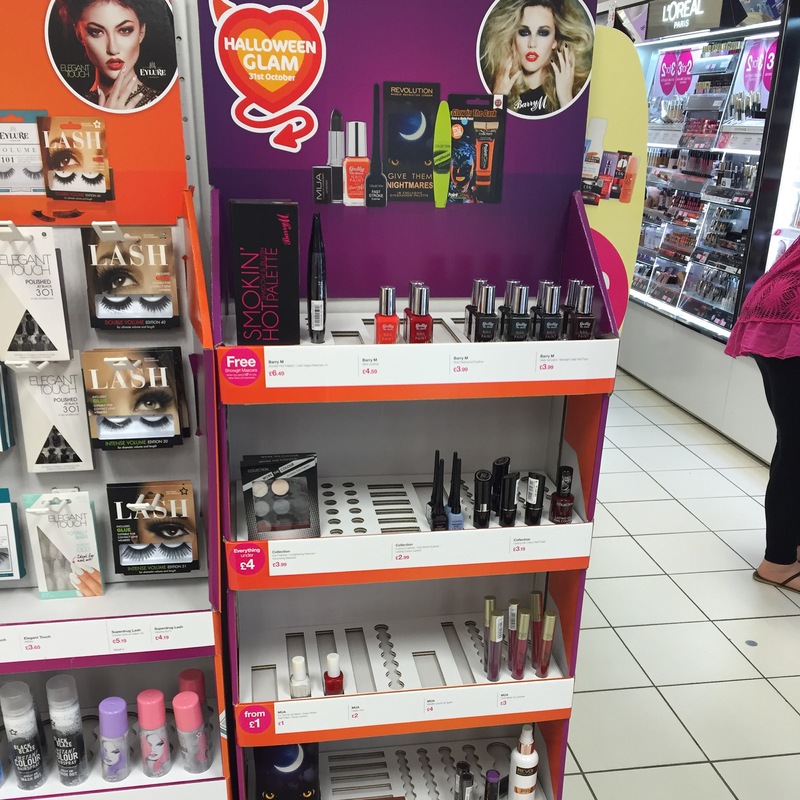 Some new spots for you today – first up, a new entry into the L’Oreal stand in my local Boots. I’ve only seen this once, so keep checking, it will be there soon! Not on the UK L’Oreal website either. Here you can see the shade numbers, 928 and 927…. 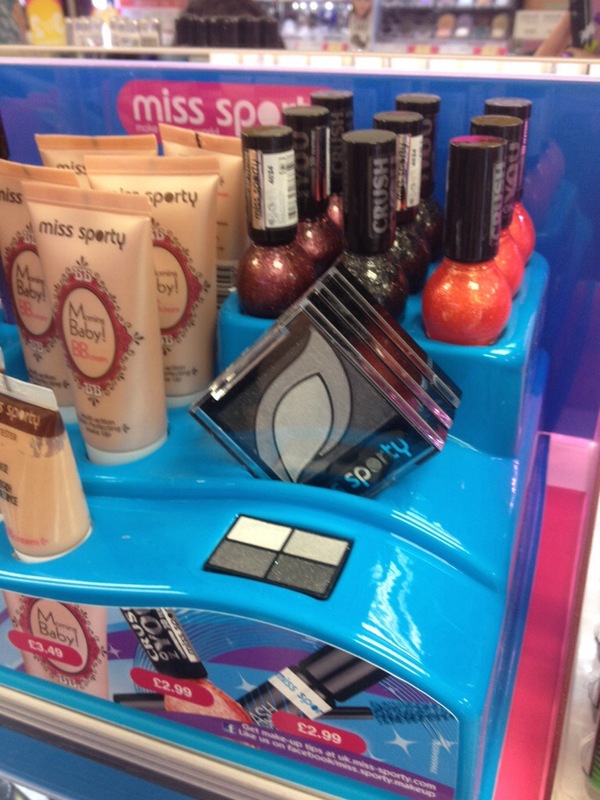 Miss Sporty have jumped onto the textured bandwagon with three new textured shades. Again, nothing on their website yet. 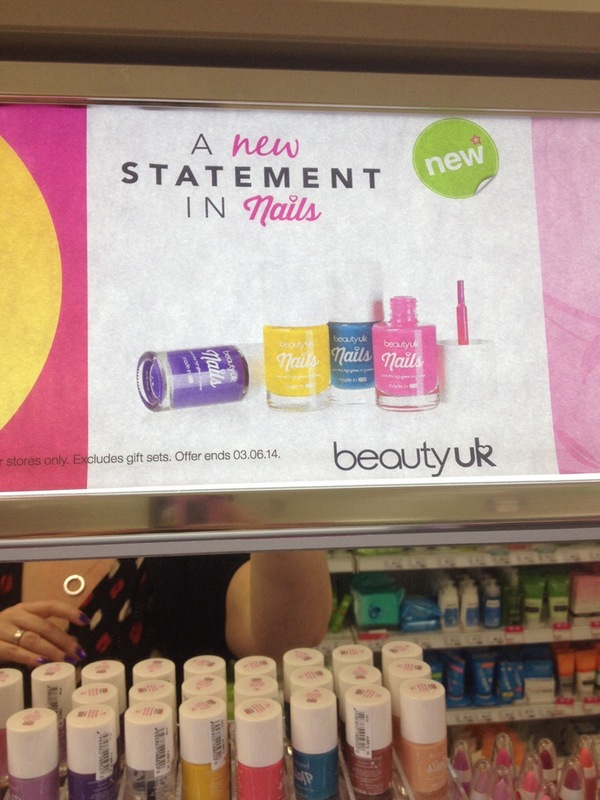 And then, BeautyUK have had a facelift. Lovely looking new bottles. Really eye catching and attractive. Their website is updated with the new 22 piece flagship collection. So there you go, a few new things. Anything catch your eye? 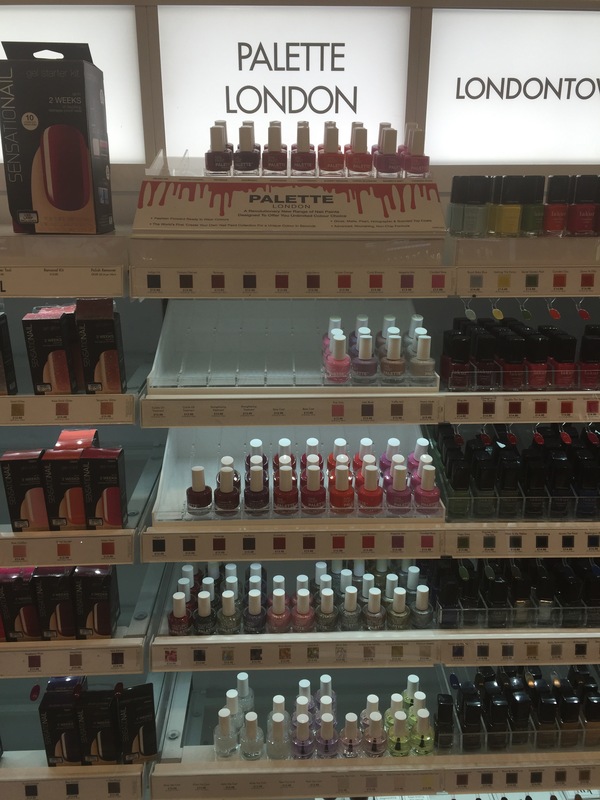 A whole host of new nail products have snuck their way onto shelves in the last week or so, lets just straight in. 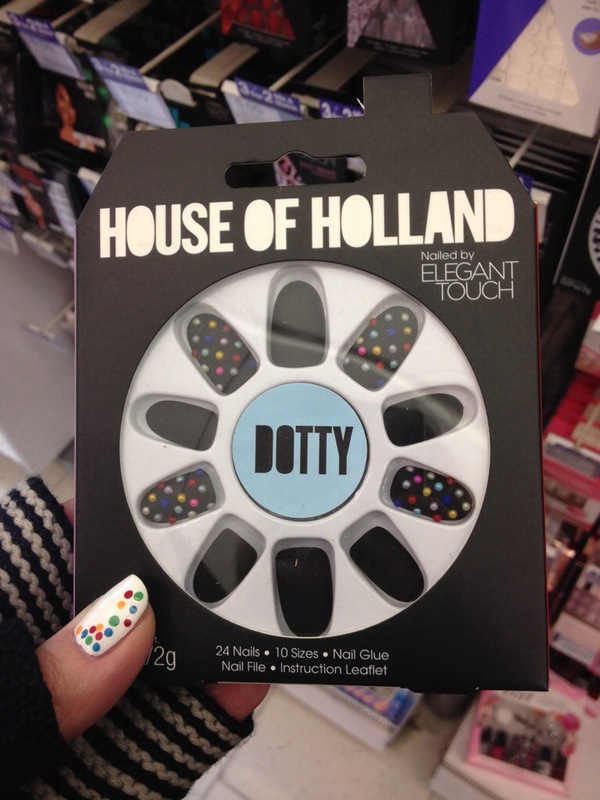 First up, in Boots, I noticed that the House of Holland falsies are now out. 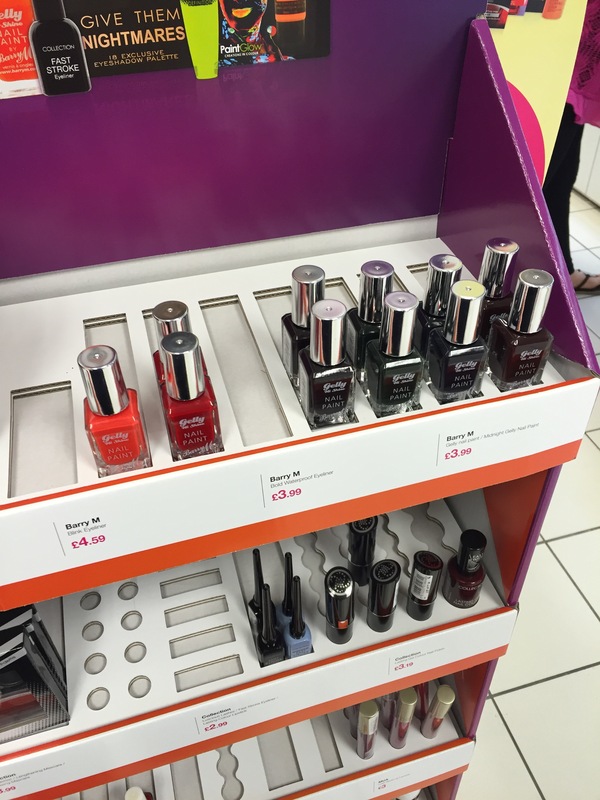 There are several nail offers in Boots, so if you fancy these, it worth checking that out. 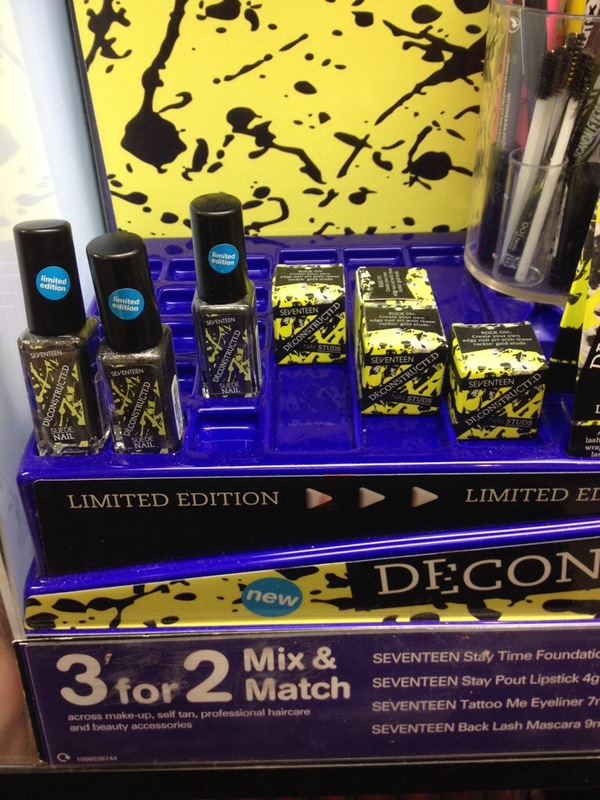 Also in Boots, a new range within a range on the Seventeen stands. This is called De:Constructed and includes nails, nail studs and mascara. 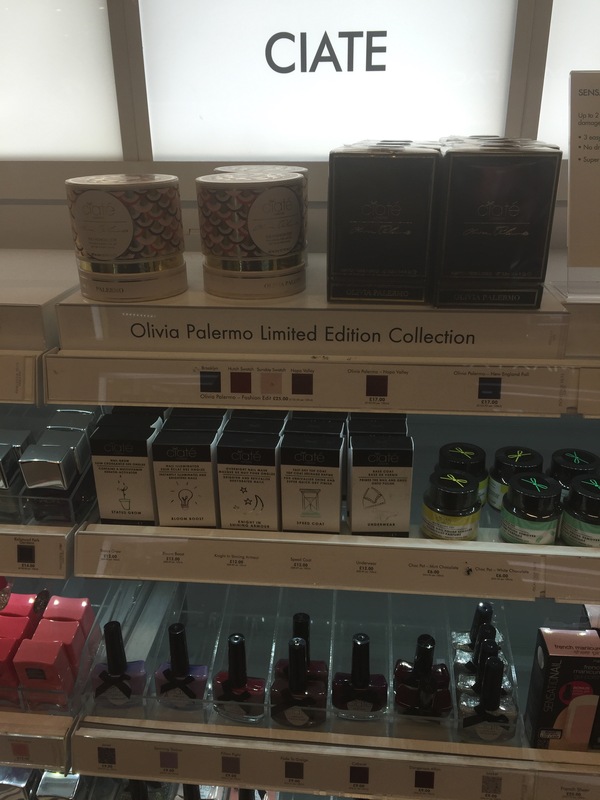 Its all limited edition so if you fancy it, get it now. 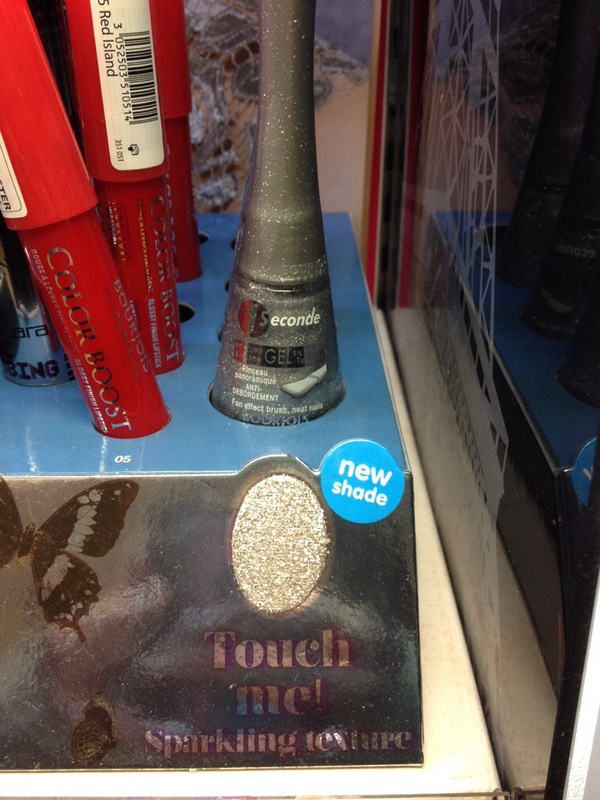 Then, you will all recall my love of all things textured – Bourjois has jumped onto the textured trend. A lovely, pure silver. Love this stand where you can feel the textured. Lovely. 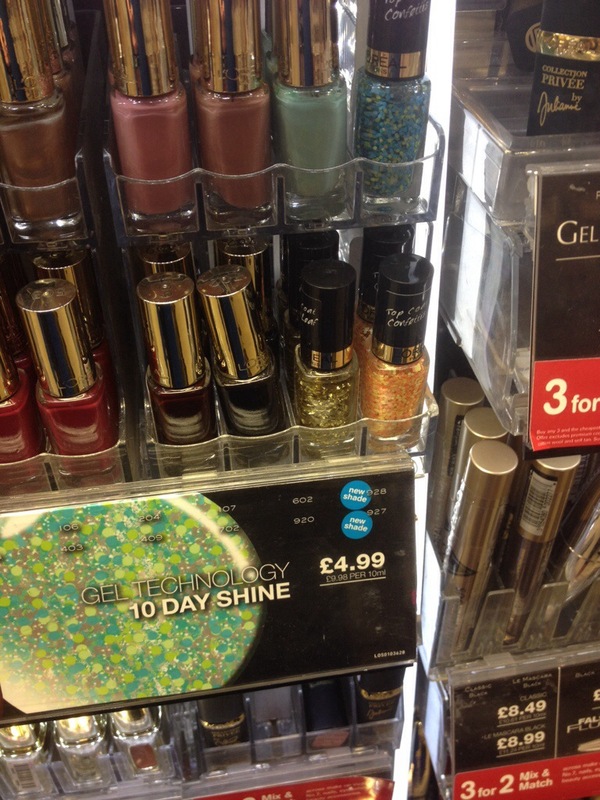 Then, I noticed a whole load of new polish items in the No7 area. 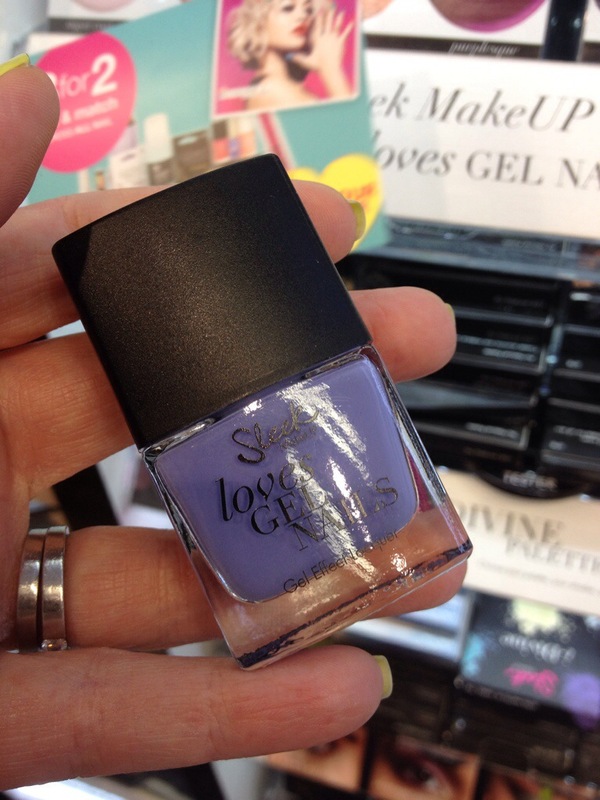 Including this lovely looking flakie nail polish – which is part of their Christmas 2013 collection. Finally, limited edition Christmas 2013 Chanel – *sigh* love this, Rouge Rubis is on the left hand side. Let me know what catches your eye? 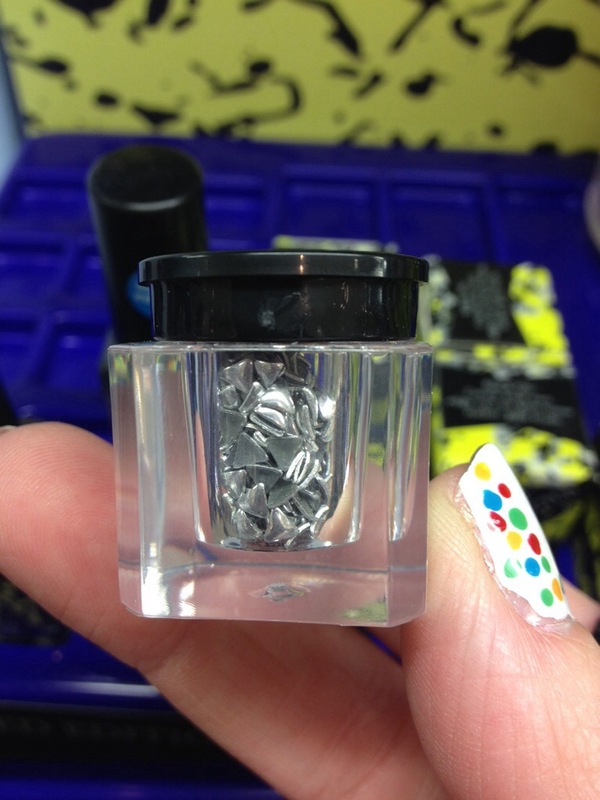 I have mine on that limited edition Chanel polish…..